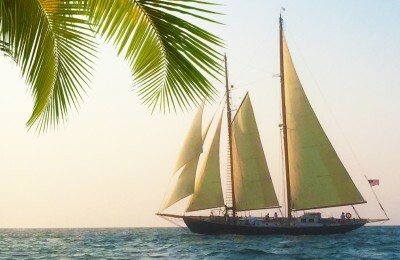 Welcome aboard, enjoy a beautiful yet brand new sail yacht. This is an absolutely a beautiful sailing yacht, built by French yacht builder Beneteau, with a taste of elegance and romance. This 2011 year sailing yacht offers a contemporary exterior design, a spacious and comfortable cockpit space, and is great for entertaining. While cruising under the sail, it’s quiet and fast. Experience a world with pure nature and sports over tropical water in key west. Be surrounded by pristine water and sea breeze, have a snorkeling experience near a colorful coral reef, catch some yummy fish, the time on the water is unforgettable. 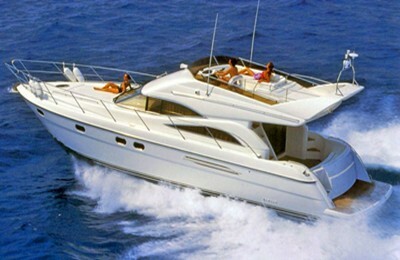 Boat, captain, crew member,port fee are all included in the price. Please tip captain and crew member for excellent service. Amenities : swimming,snorkeling,stunning scenery, and great crew!